Speaker 2018 - WILLIAM CADWALLADER, M.B.A., E.M.R.S. WILLIAM CADWALLADER, M.B.A., E.M.R.S. is a Certified Electromagnetic Radiation Specialist. These trained specialists measure electromagnetic radiation and consult for detection, protection, and solutions in homes, schools, and businesses. 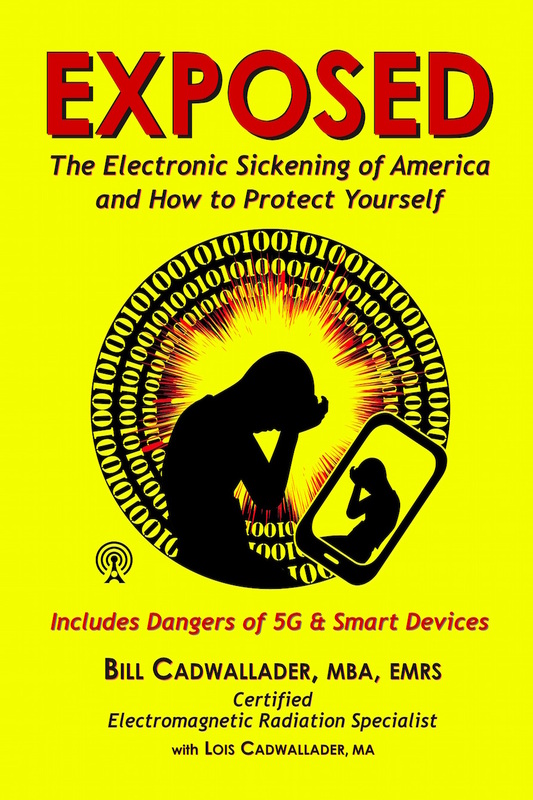 Bill is the author of the new book Exposed – The Electronic Sickening of America and How to Protect Yourself which was #1 in New Releases in Health, Fitness, Safety on Amazon. He has spent his adult life working around technology, from the time he joined the U.S. Marine Corps until he retired as a Lieutenant Colonel (Reserves), as a postgraduate student at Pepperdine University, as a Project Manager in the Aerospace Industry in California, as well as working in the Information Technology Department for Clark County, Nevada. Bill has presented at the Annual Cancer Convention in Los Angeles and has taught at the International Institute for Building-Biology & Ecology (IBE). He serves as a coach for IBE’s Apprentice Program. He also speaks extensively on solutions to harmful electromagnetic radiation. He will be featured in the upcoming International EMF Health Summit in November, 2018. Before becoming a consultant in the field of electromagnetic radiation, Bill was concerned about the amount of radiation he and others were being exposed to in their daily lives. When a co-worker was diagnosed with brain cancer, Bill was shocked. He recalled that he always saw his co-worker on his cell phone, before meetings and after meetings, in the parking lot, walking down the hall. The brain tumor was located at the exact place where the man held his cell phone. The man later died, in spite of massive medical treatment, leaving a wife, who had become a widow, and seven fatherless children. Bill realized that the way we use our cell phones and other electronic devices produced harmful side effects. After another acquaintance developed a tumor in his abdomen, right where he held his tablet computer every night while reading in bed, Bill knew he had to do something. 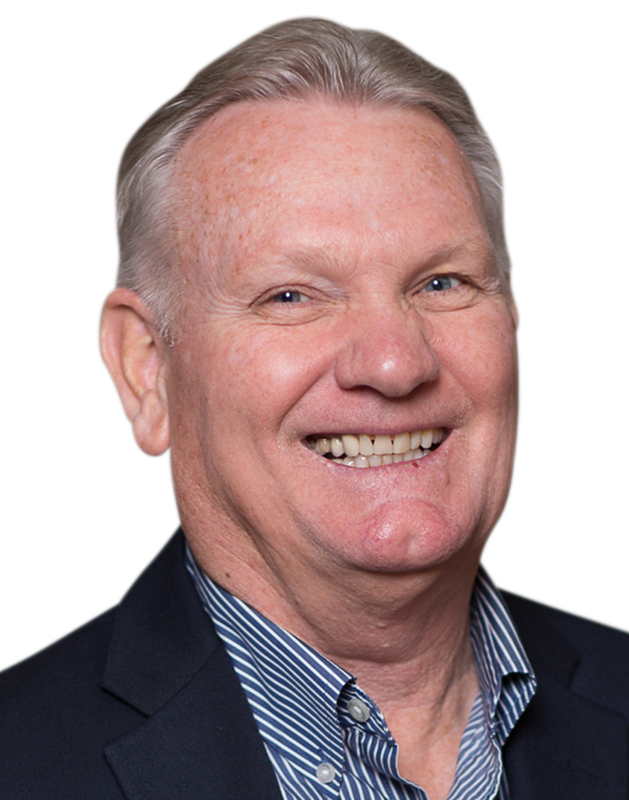 As a Certified Electromagnetic Radiation Specialist, Bill has completed advanced studies in electromagnetic radiation. Since then, he formed the consulting firm Stop Dirty Electricity. At Stop Dirty Electricity, he detects and reduces the electromagnetic radiation threats to your workplace, school, and home—your family, children, and even your pets. He holds a Bachelor of Science Degree from Cal Poly Pomona, in Pomona, California, and a Master’s Degree from Pepperdine University, in Malibu, California. He was born and raised in Bakersfield, California, and now lives in Las Vegas, Nevada, with his wife, Lois. Protect Yourself from Harmful Radiation through the Air and from the Wires. He will address the dangers of 5G and Smart Devices.